Maintaining good oral health is important to enjoy good overall health and maintain better social relationships as well. if you are wondering what role oral hygiene could actually play in enhancing social relationships, you have got to think again. Problems in the teeth could manifest in the form of bad odor in the mouth, bad breath etc. these are all conditions that would be quite uncomfortable for anyone to interact with you. 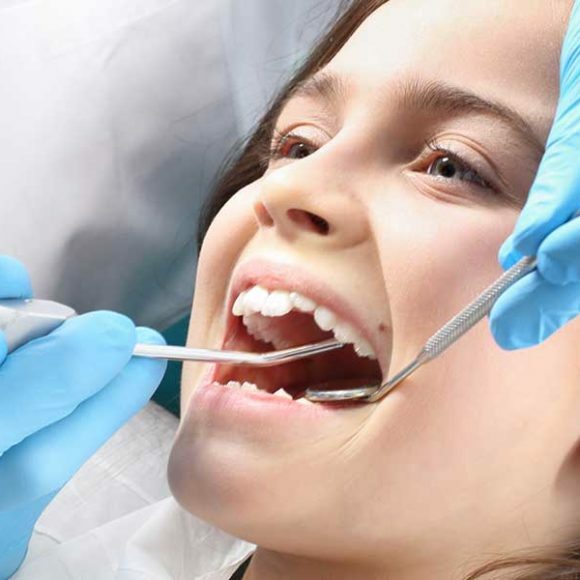 Teeth cleaning in Abbotsford by qualified dental surgeons would ensure that these problems, as well as the cause for the problems, are identified and rectified. 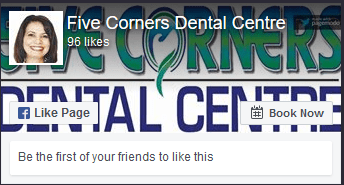 Most of the people who visit the dentist for teeth cleaning Abbotsford are not clear about what they can actually expect. 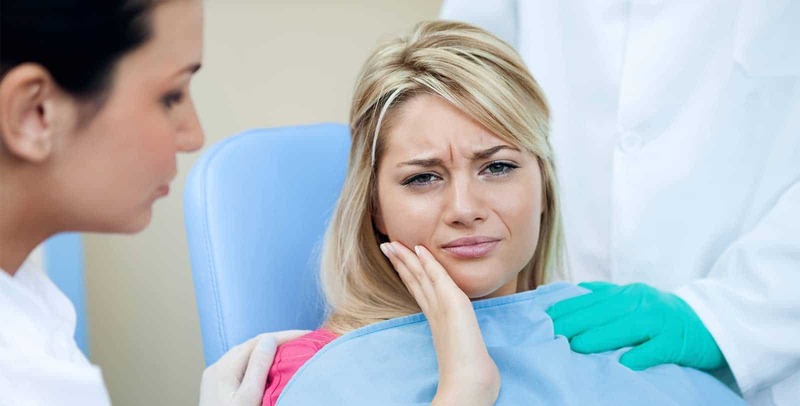 It is because the Teeth Cleaning Abbotsford is generally confused with teeth whitening procedure that is done by the dentists. 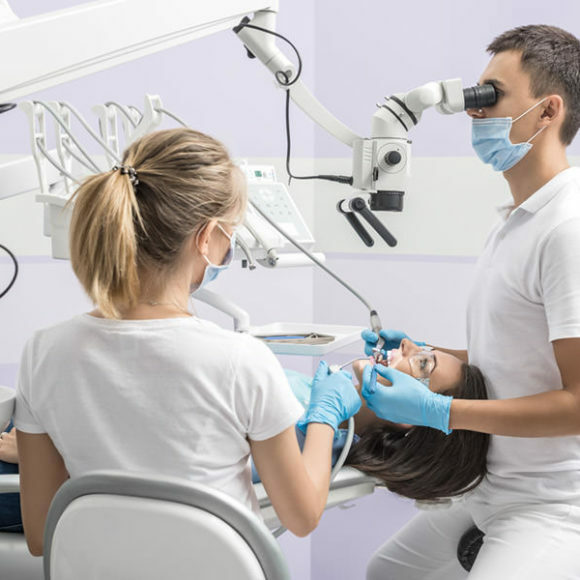 While teeth whitening is a procedure are meant to remove stains in the teeth, it is entirely a cosmetic procedure which is not often recommended unless it is extremely essential. It is an expensive procedure too. 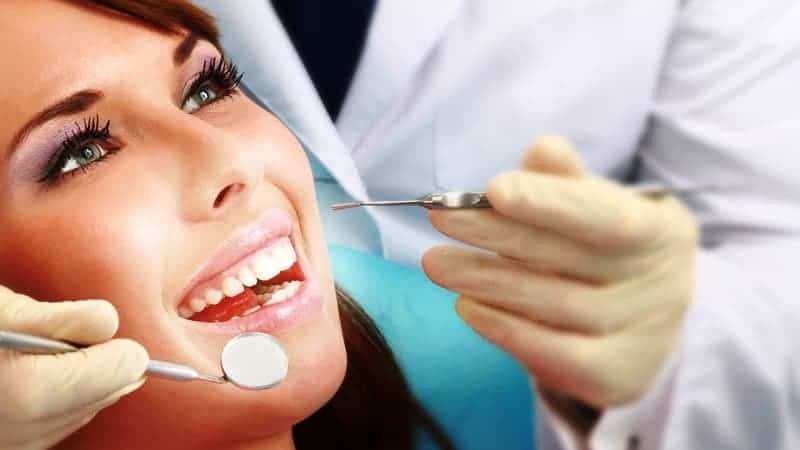 Teeth Cleaning Abbotsford, on the other hand, is meant and is important for the maintenance of health of your oral health which includes that of the teeth and gums. Why and when is professional teeth cleaning essential? Though you might brush your teeth twice daily, there still might be some food debris that accumulates in places that cannot be reached by the brush. This might lead to plaque or tartar formation on the teeth. 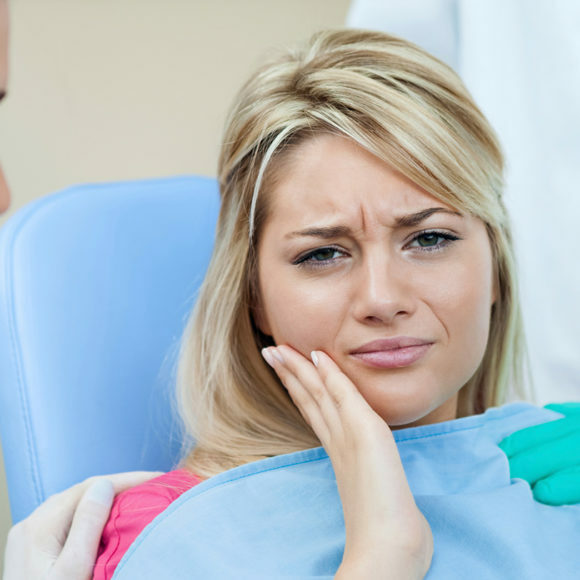 This can be addressed with professional Teeth Cleaning Abbotsford. 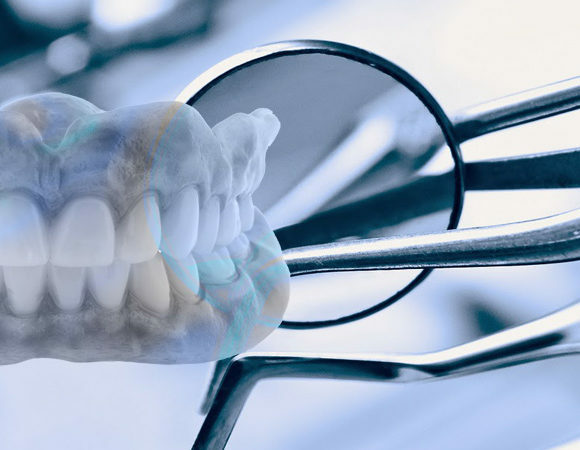 This is because it is done by professionals who are specially trained in cleaning and polishing the teeth also called scaling in an effective way. 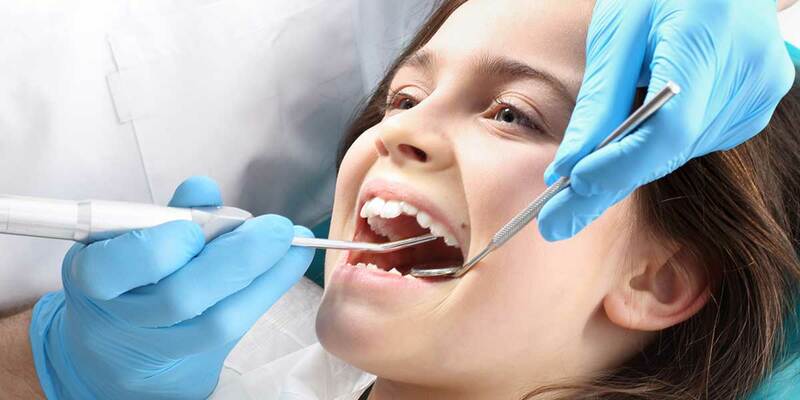 Teeth Cleaning Abbotsford done by professionals is recommended once in 6 months. 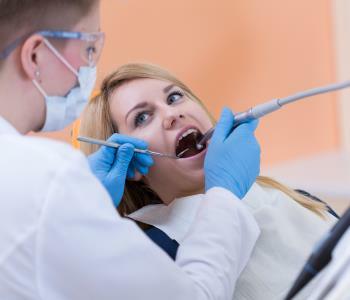 However, some patients would have to get professional Teeth Cleaning Abbotsford done more often than that if they are prone to tooth decay or are known to have a history of gum diseases in the past. If you feel that the tooth is shaking or is loose. You are developing pockets between the teeth and the gums. You seem to have bad breath that is of a chronic nature. That is, it does not go even after brushing, flossing and using a mouthwash. The primary goal of Teeth Cleaning Abbotsford performed by the specialist is aimed at removing the tartar deposits in the teeth. However, the positive side effect that you stand to gain from Teeth Cleaning Abbotsford is that your teeth look a bit whiter. You will be able to prevent tooth decay when you stick to the habit of teeth cleaning once in 6 months by the specialist. By doing this, you would be able to get rid of plaque buildup and prevent tartar from coating the teeth. 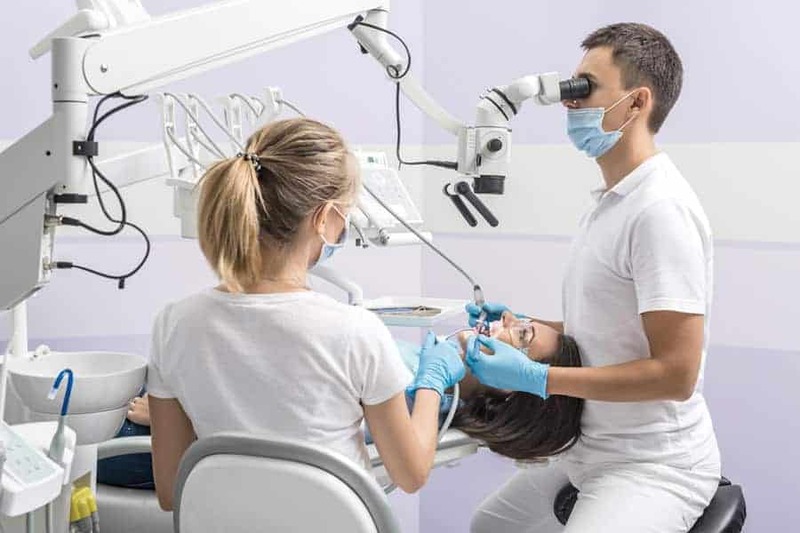 You can get the appropriate treatment for the gum disease that is noticed during the cleaning process and learn about the ways to prevent it. Even serious dental issues like tooth decay, cancer etc and limiting cavities would be possible with regular Teeth Cleaning Abbotsford. 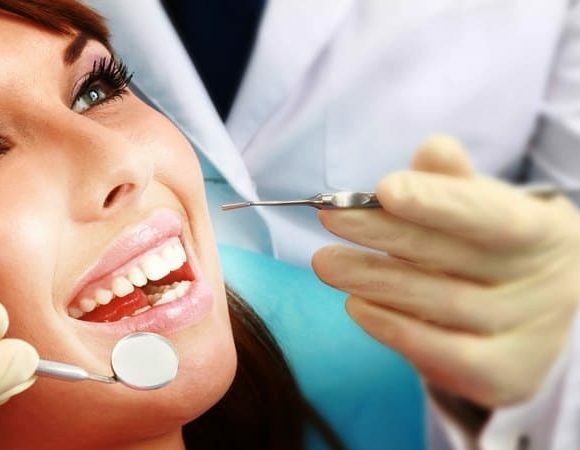 Fix an appointment for Teeth Cleaning Abbotsford with one of the best clinics in your area for quality care and services.